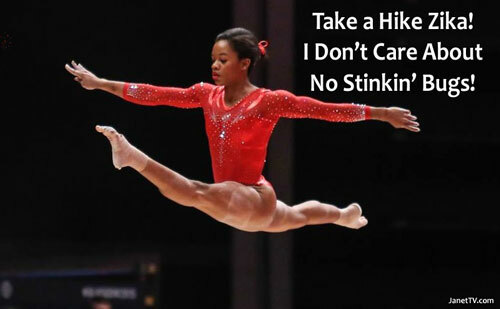 Home > Other > Gymnastics > Take a Hike Zika! Olympic Gymnasts Don’t Care About No Stinkin’ Bugs! 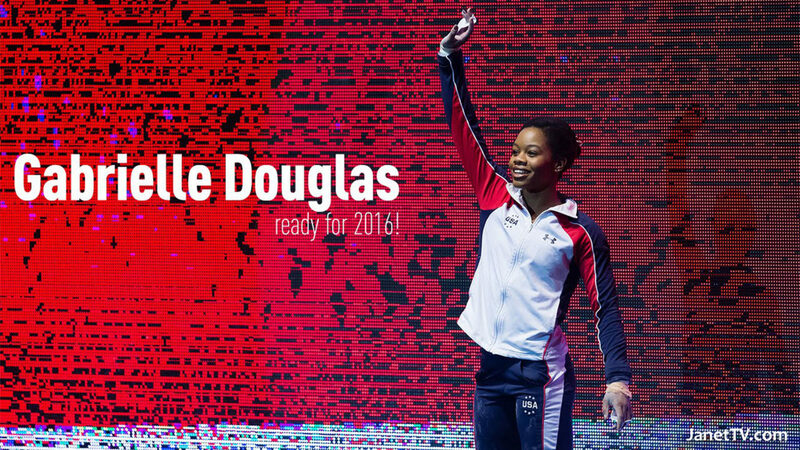 Showing the swagger that allowed her to become an Olympic champion, Gabby Douglas says the Zika virus won’t affect her plans to pursue more gold at the Olympics in Rio de Janeiro. The 20-year-old Douglas and other Olympic hopefuls are in Hartford for the Secret U.S. Classic on Saturday. The meet is the final tune-up for the national championships in St. Louis this month. Aly Raisman, a three-time medal winner in London, says she may pay more attention to the issue if and when she makes the Olympic team. 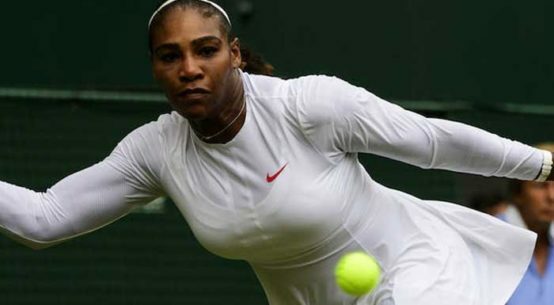 But until then, she’s concentrating on her routines and letting the medical professionals worry about how to protect the athletes from the virus. Read the rest of this article at the Register Citizen.